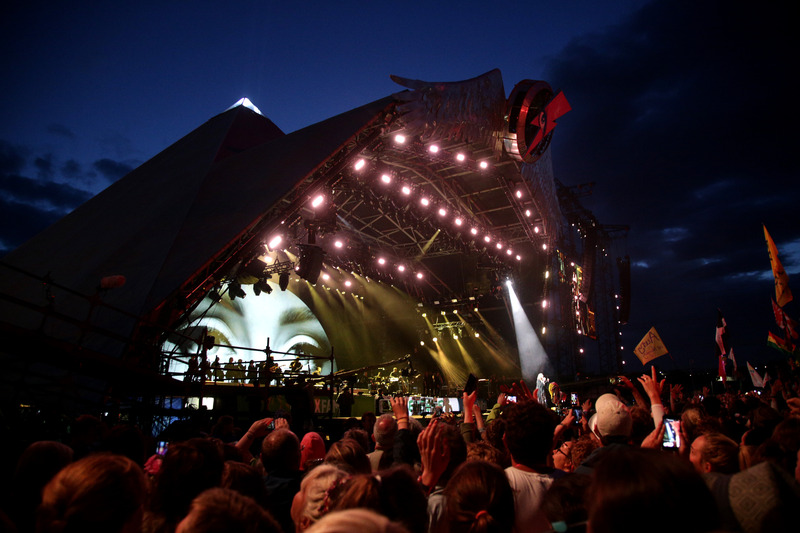 Could Pink Floyd Finally Headline Glastonbury Festival? One of the great heritage bands never to have played Glastonbury have said that they would be up for headlining the festival… but that it would be very unlikely. Pink Floyd members Roger Waters and Nick Mason both said they’d be interested in the idea of performing at Worthy Farm… but that they’d need to get guitarist David Gilmour out of retirement. The pair were speaking at the launch of The Pink Floyd Exhibition: Their Mortal Remains, which will run at the V&A Museum in London between 13 May to 1 October and features memorabilia and artefacts from the hugely-influential group’s career. The Telegraph reports that when asked if they would consider headlining the UK festival, drummer Nick Mason replied: “It would be nice to add it to the list of things. I’ve never played Glastonbury. It would be fun to do it." But he added: “I don’t think it would be very likely”. His bandmate, Floyd bassist and songwriter Roger Waters played as a solo artist back in 2002. The problem is that the only other surviving member of the Floyd, Gilmour, wasn’t present to add his thoughts. "I heard he retired, then he seemed to un-retire," added Mason. 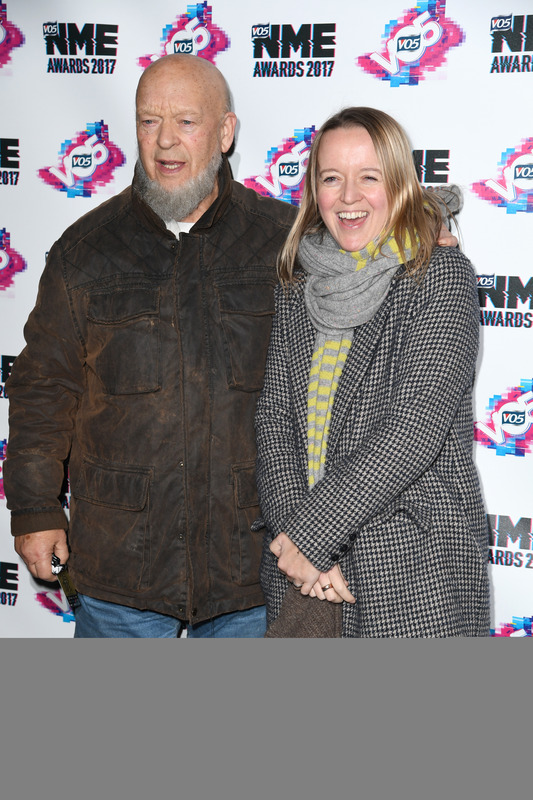 Last night (15 February), Emily Eavis revealed at the NME Awards that she’d already started talking to a potential headliner for Glastonbury’s 50th anniversary in 2020. But Roger Waters, who is putting the finishing touches to a solo album called Is This The Life You Really Want?, seemed to cast doubt on whether Pink Floyd were in the frame. He said of a reunion: "People ask all the time. It's boring isn't it?" The last official Pink Floyd show was at Live 8 in 2005, but Gilmour, Waters and Mason performed together at a Waters solo show in London in May 2011.